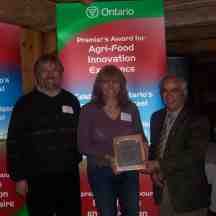 In 2006 New Terra Farm won the Premier's Award for Agri-Food Innovation Excellence for the small farm marketing and management model developed by the owners Scott and Suzie Kelland. 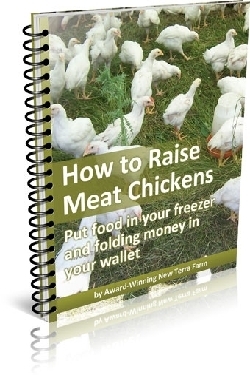 Scott subsequently wrote three books about small farming topics, and created an intensive e-coaching program, teaching new farmers how to successfully - i.e. 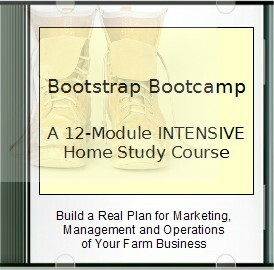 profitably - start-up, market and manage an organic farm. 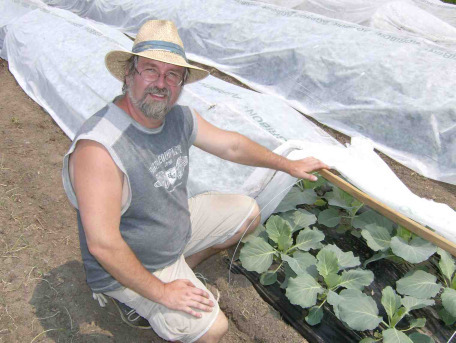 A professional trainer and expert consultant, Scott has presented seminars and workshops to business and community organizations, colleges and universities, and has provided consulting advice to a number of established and 'soon-to-be' farmers and market gardeners.